The nature of the human 'soul' is difficult to describe or quantify, but it is nonetheless something which we know exists in the depths of our being. 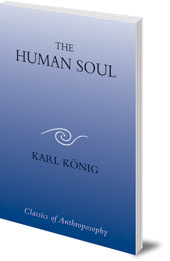 In this classic work, Karl König considers the different characteristics of the soul. He looks at pain, anxiety, fear, shame and anger, and he distinguishes four stages of consciousness: normal day-consciousness, dreaming, sleeping and deep sleep. 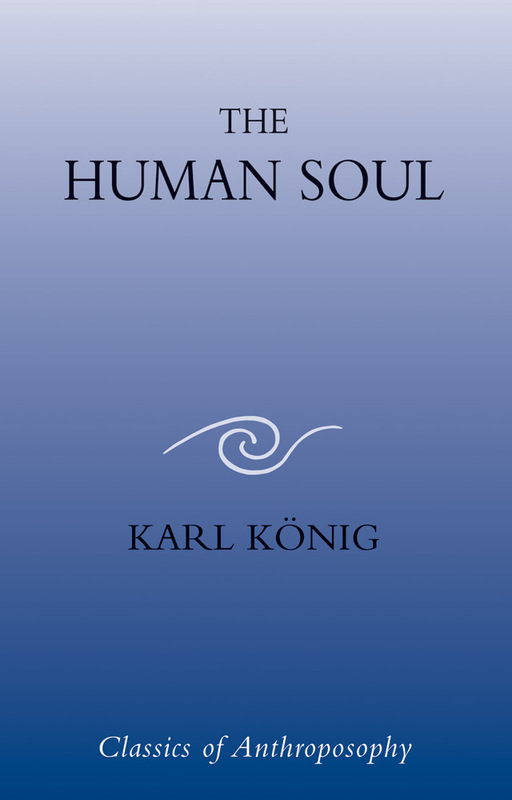 This book is a fascinating exploration into the mysteries and complexities of the soul, and a detailed study of the human psyche, of emotions, moods, the senses, consciousness and dreams. Written in the early 1960s, it is as refreshing today as when first published.